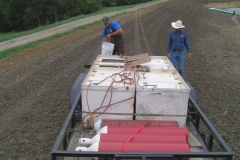 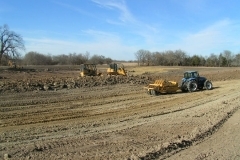 The Project was completed in 3 phases. 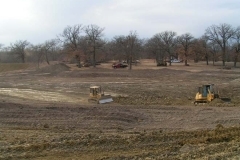 Phase 1 – Renovation of the original lake. 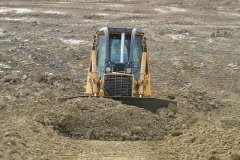 The average overall depth was only 2 feet. 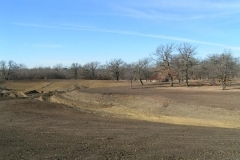 We fixed the leaking dam and dug out the shallow areas. 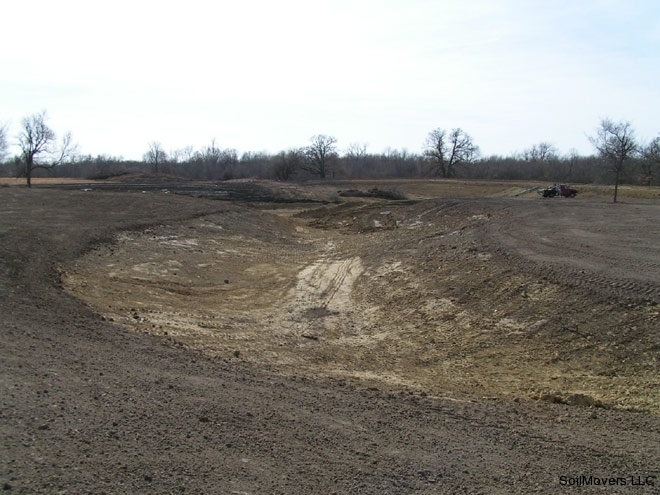 The lake banks were properly shaped and landscaped and we added fish structure to the bottom of the lake. 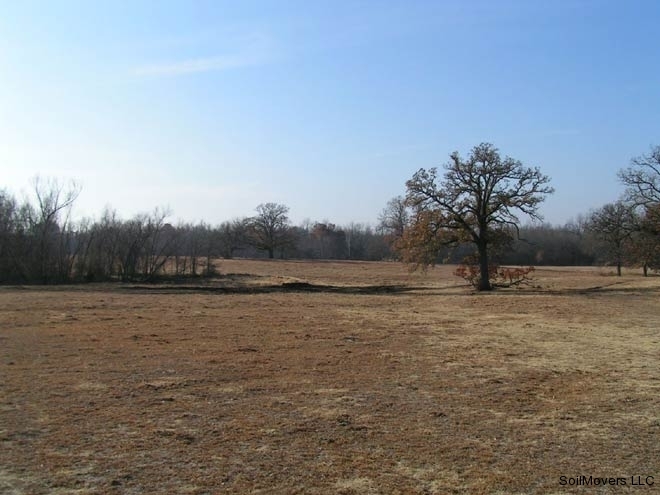 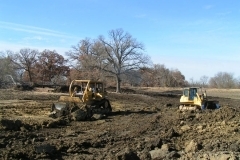 The original lake was improperly constructed and the repair and renovation cost more than the original construction which is often the case. 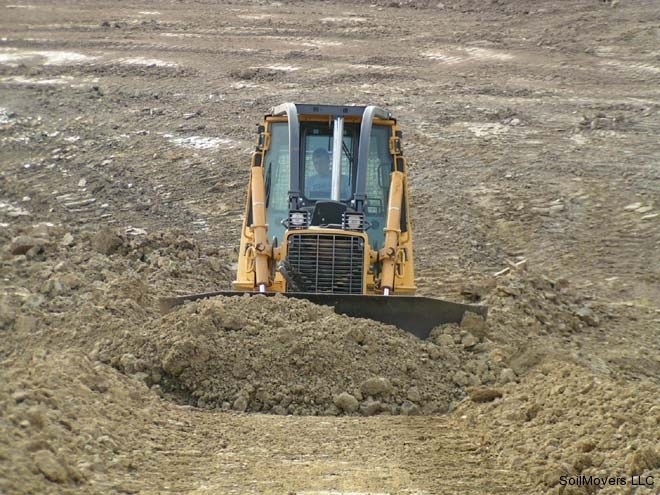 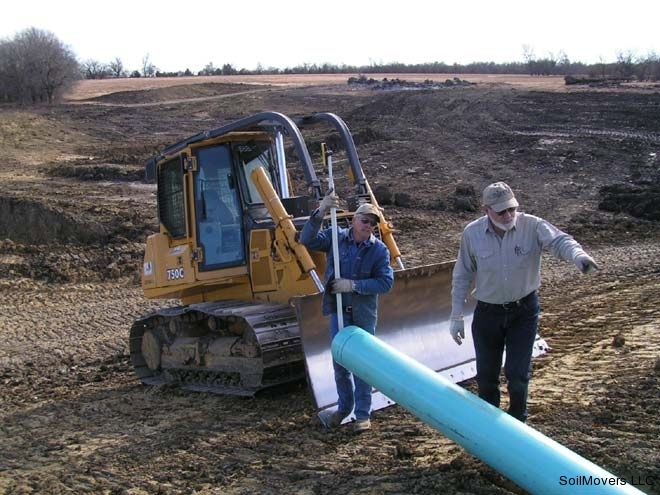 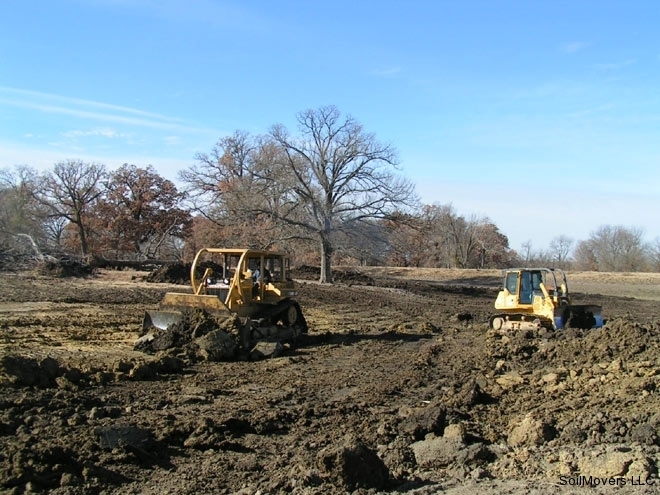 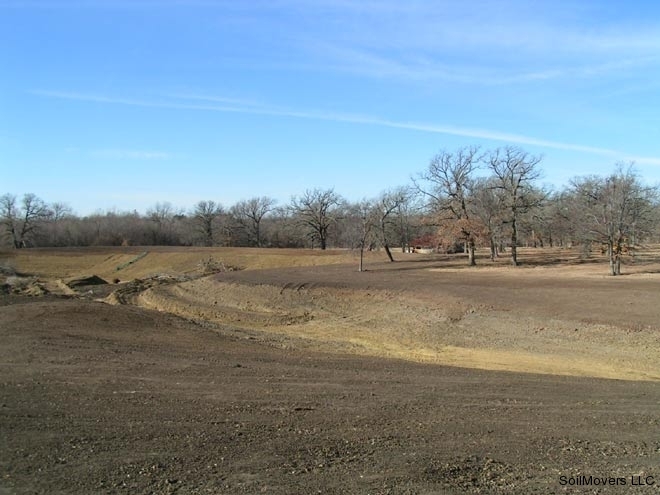 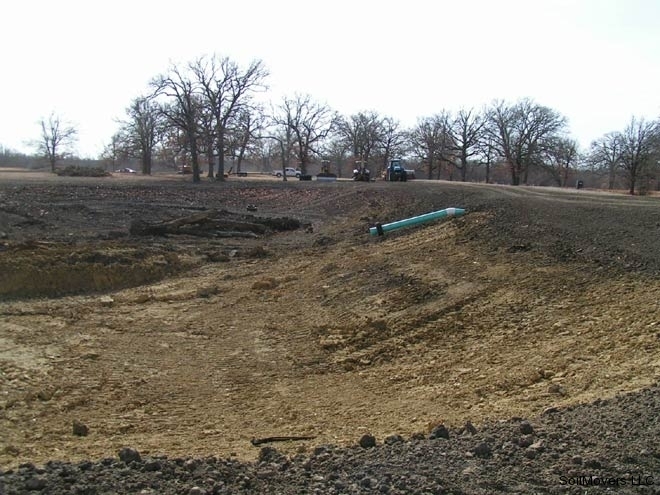 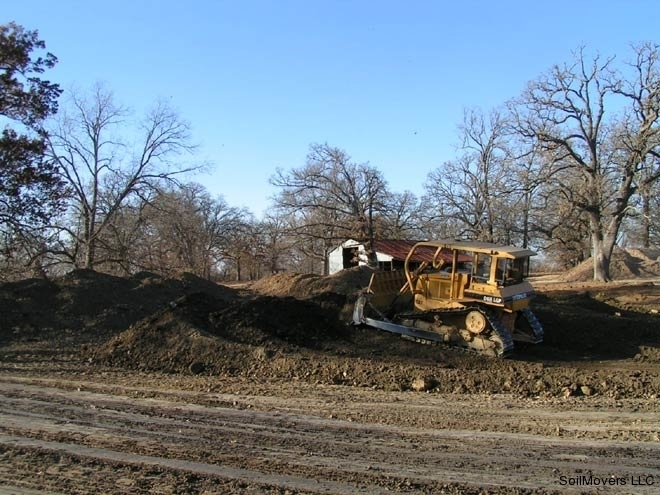 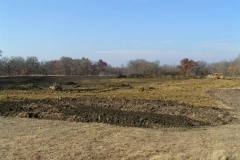 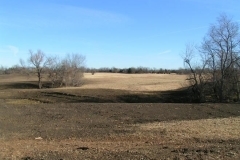 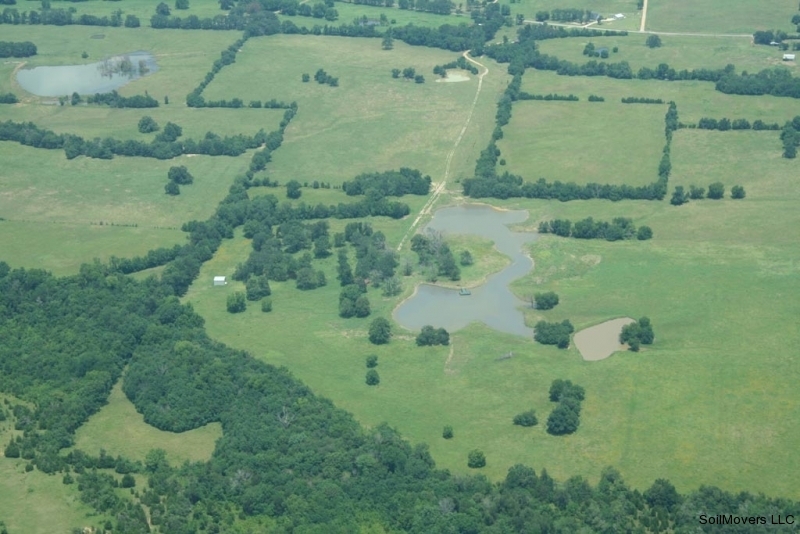 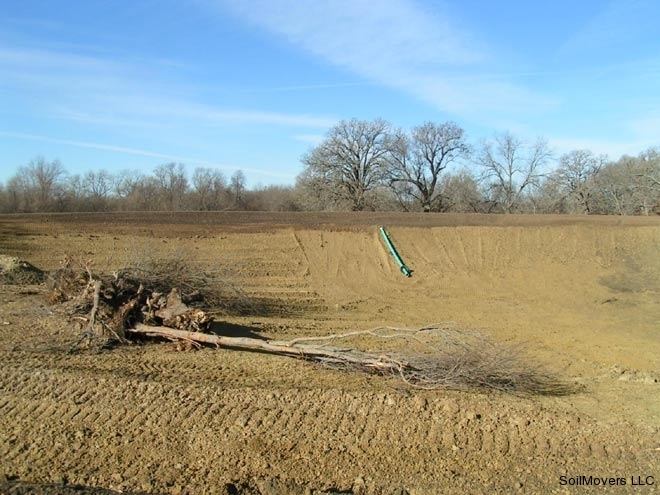 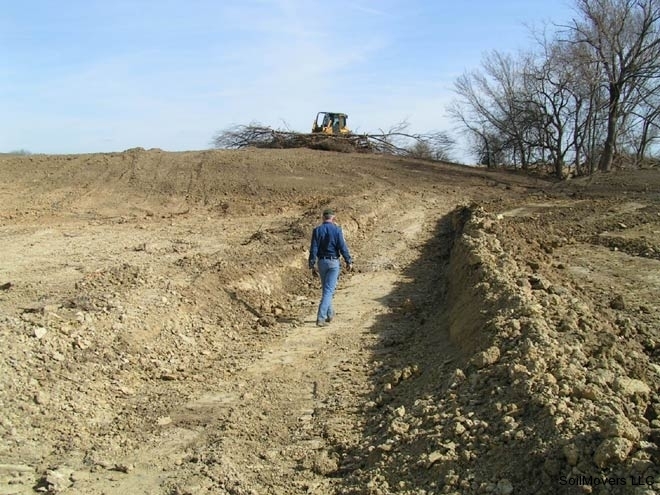 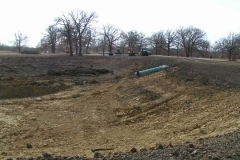 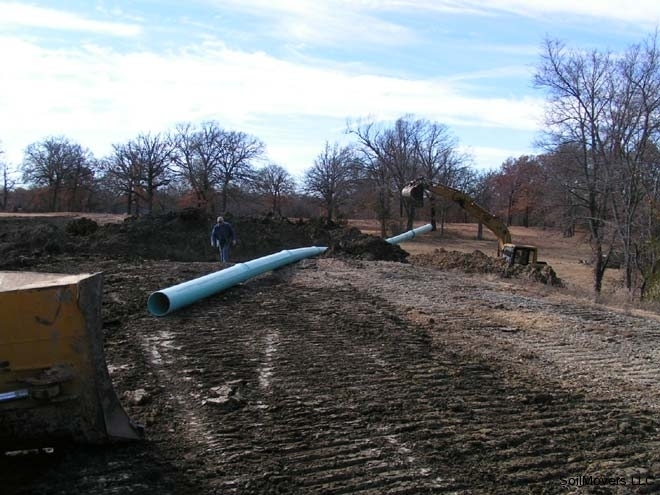 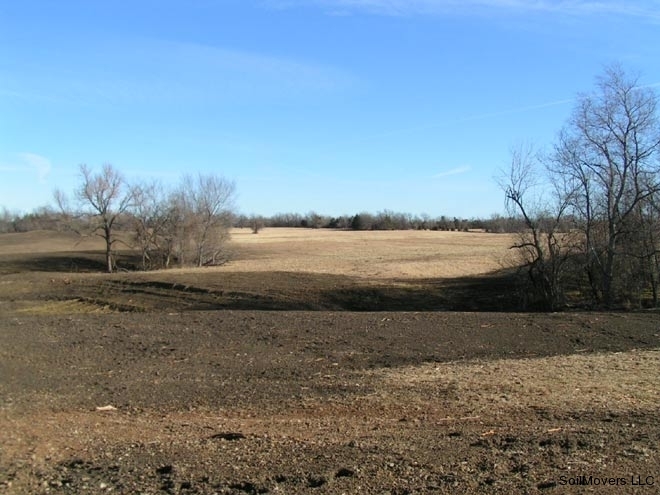 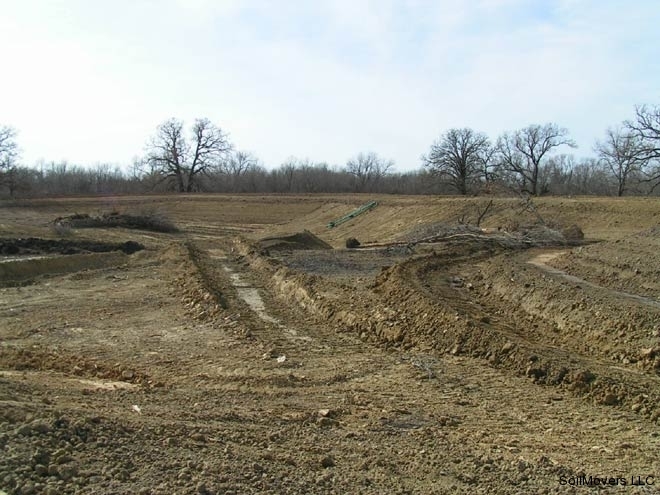 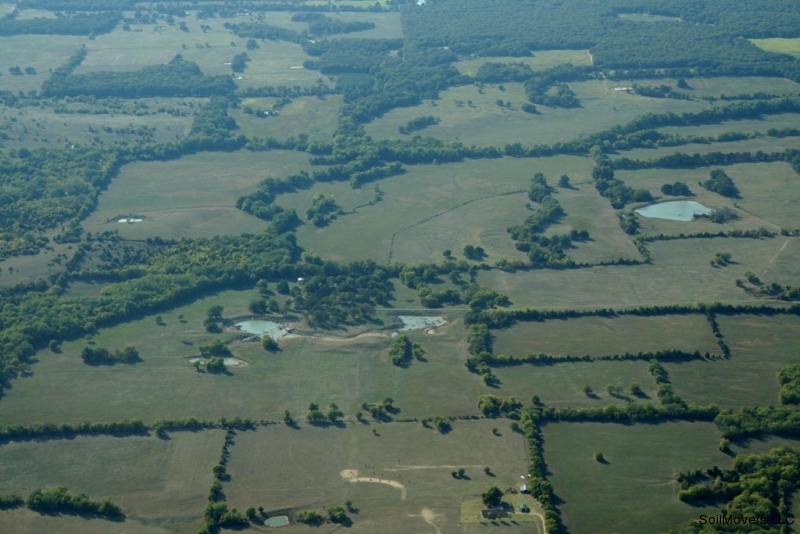 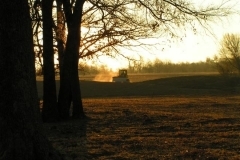 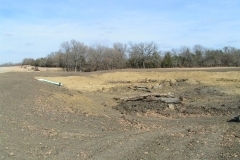 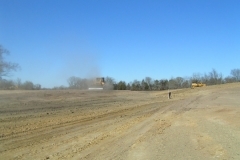 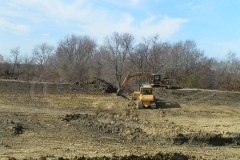 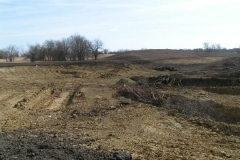 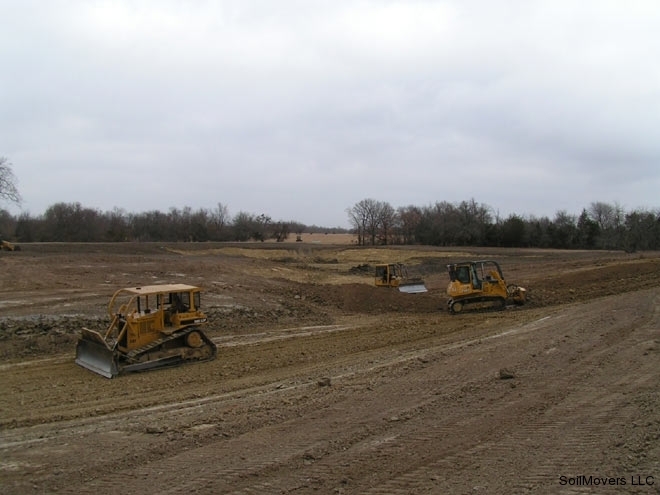 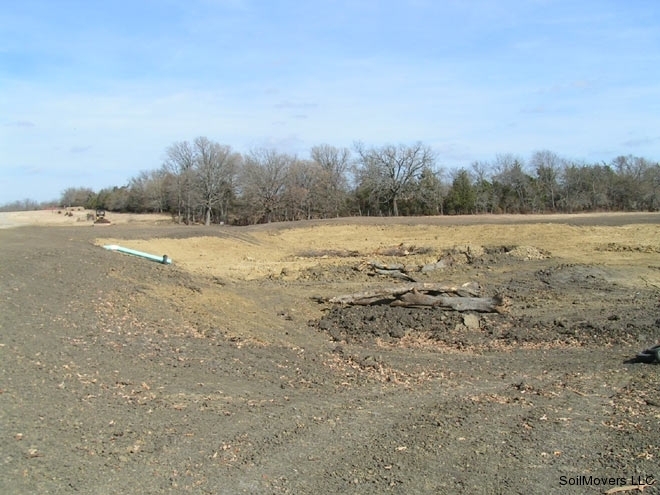 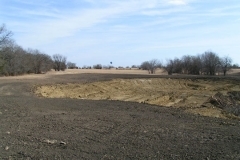 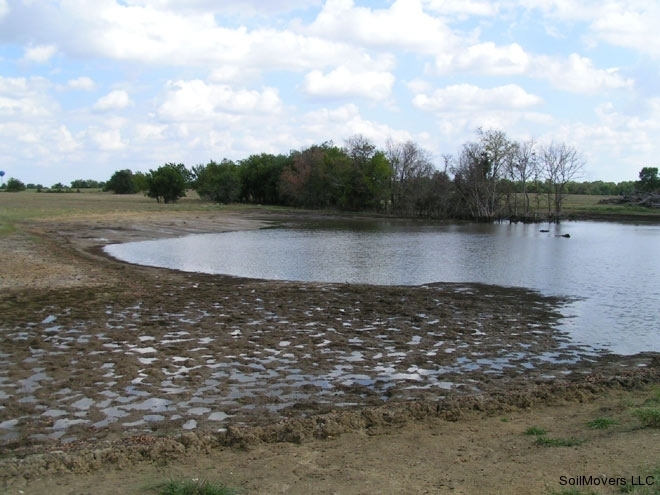 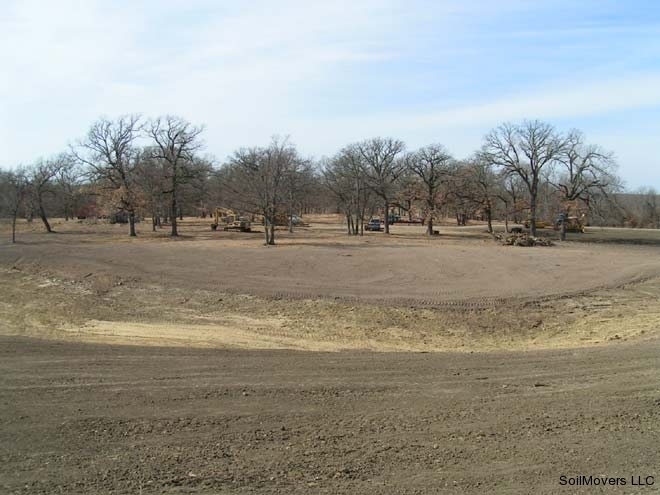 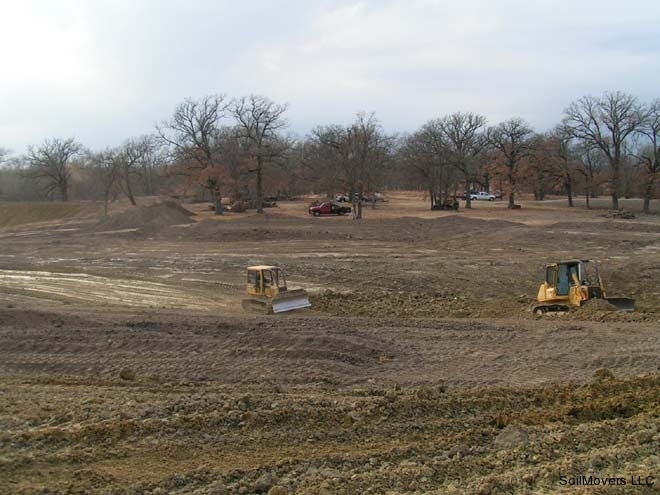 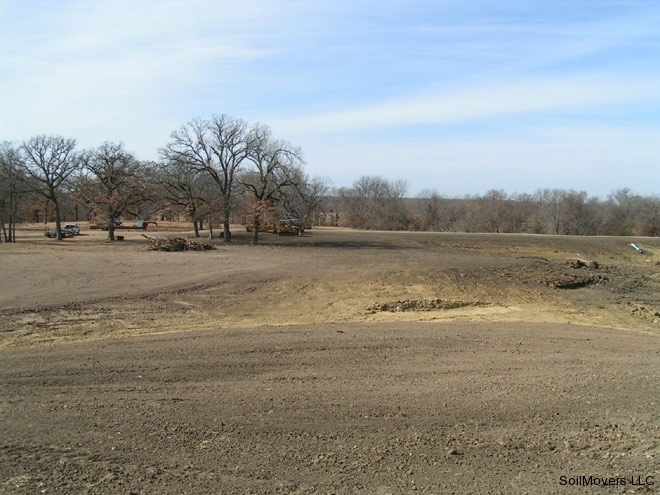 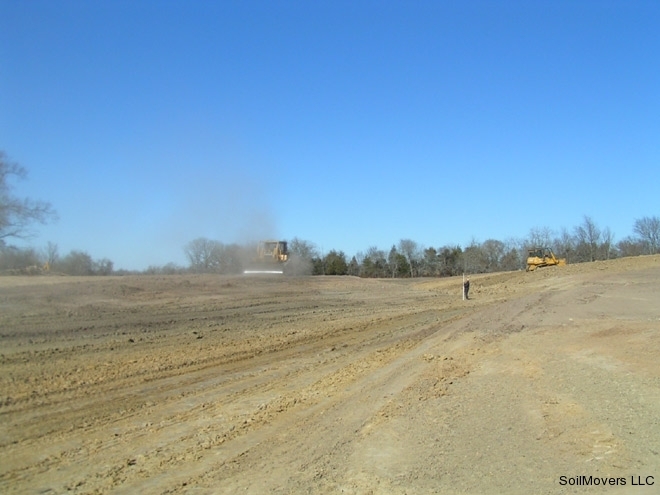 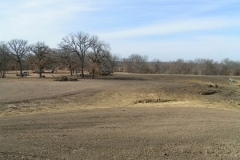 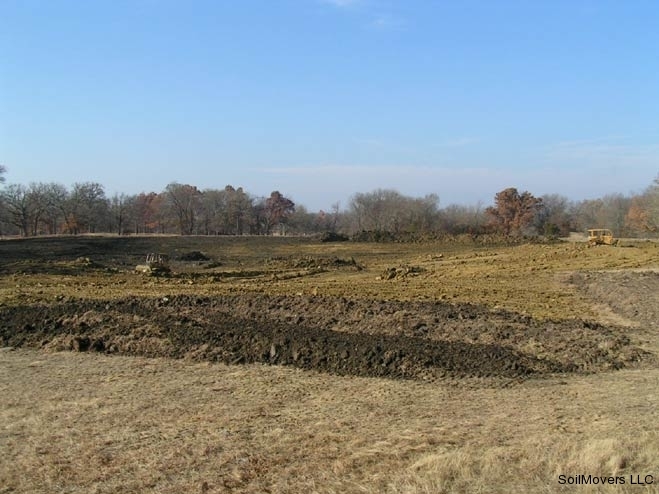 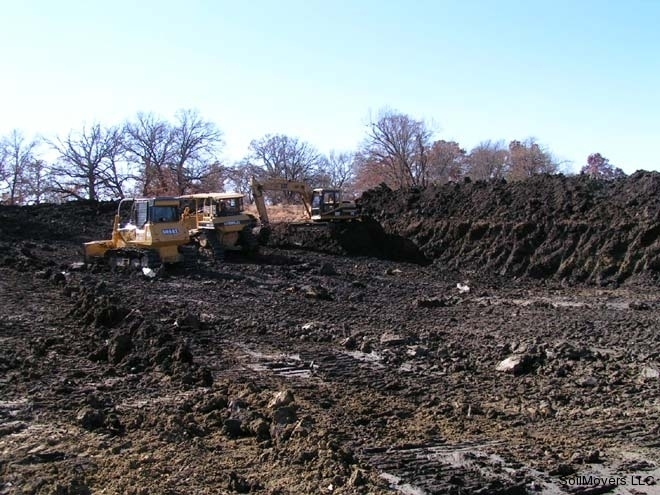 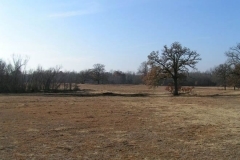 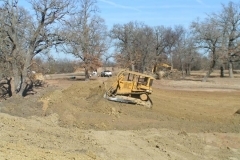 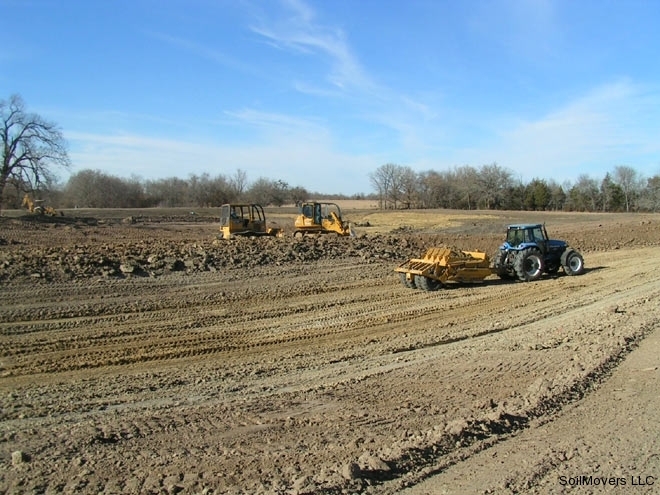 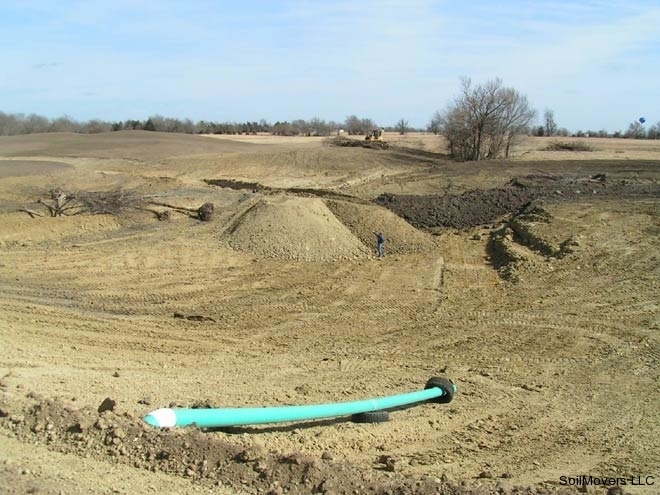 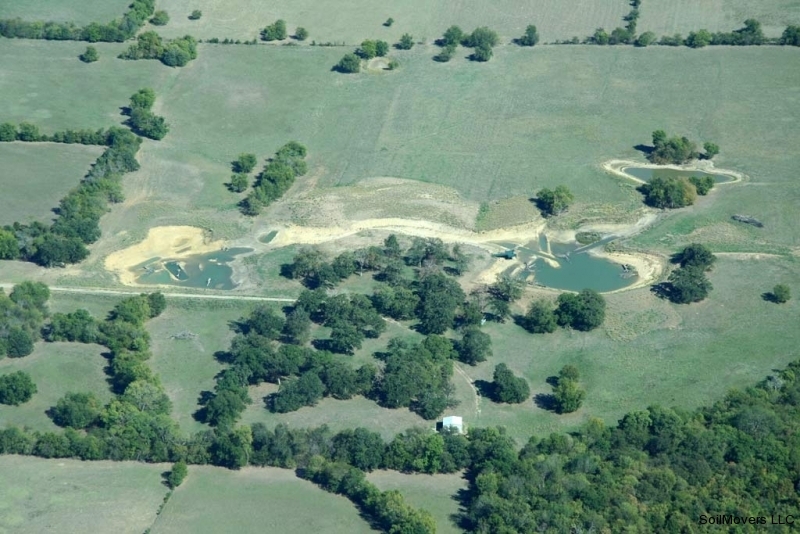 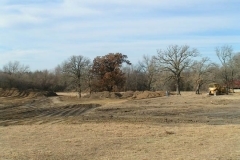 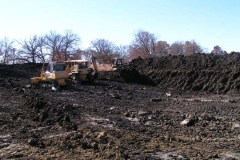 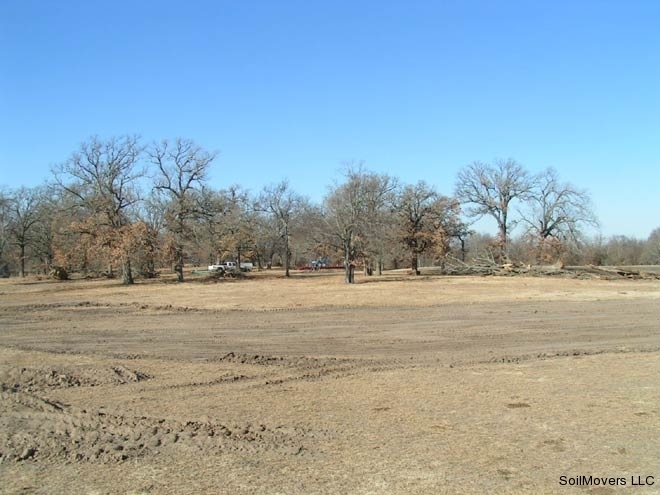 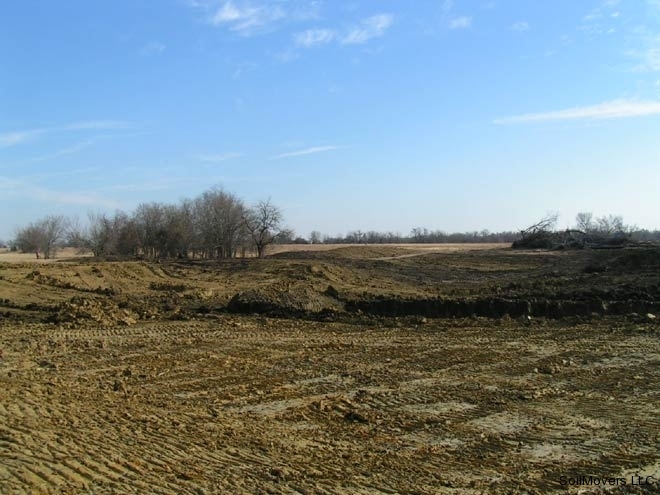 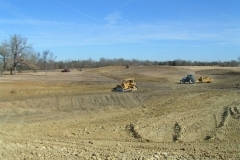 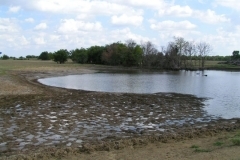 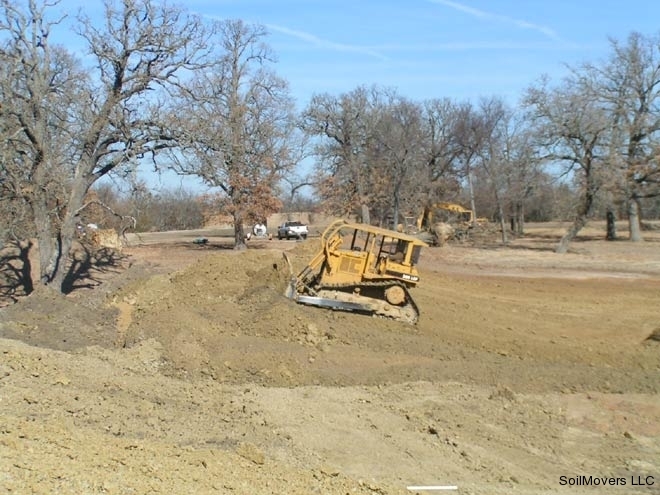 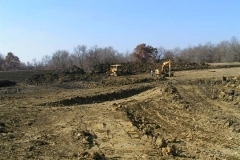 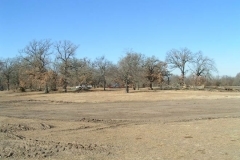 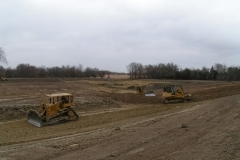 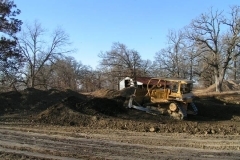 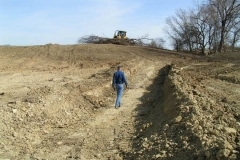 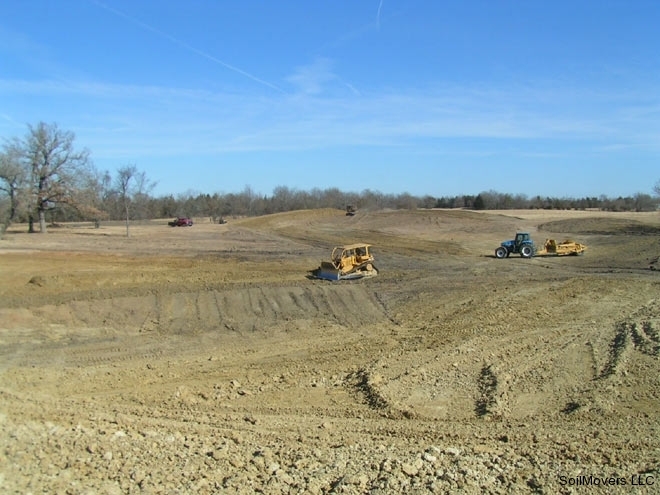 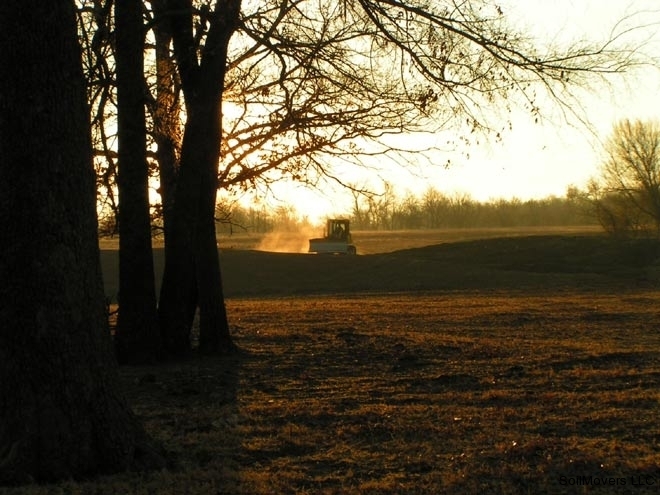 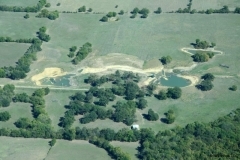 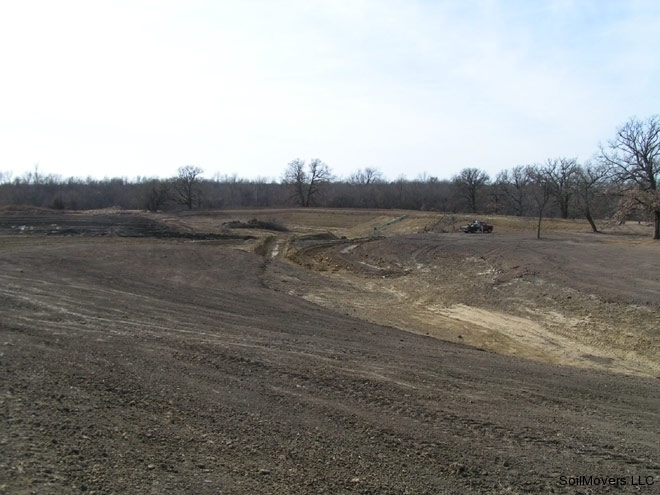 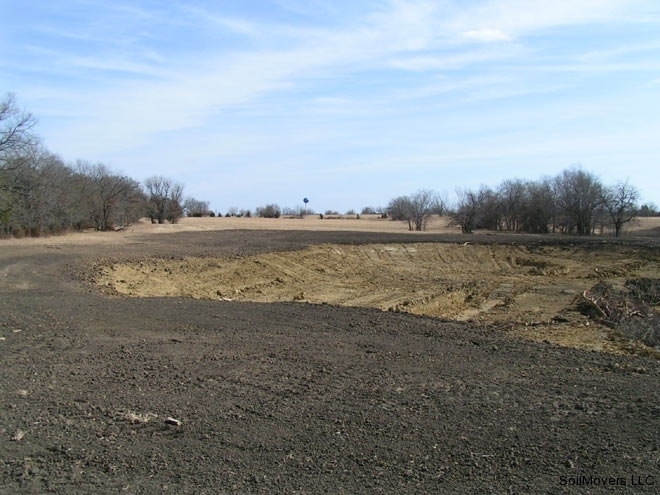 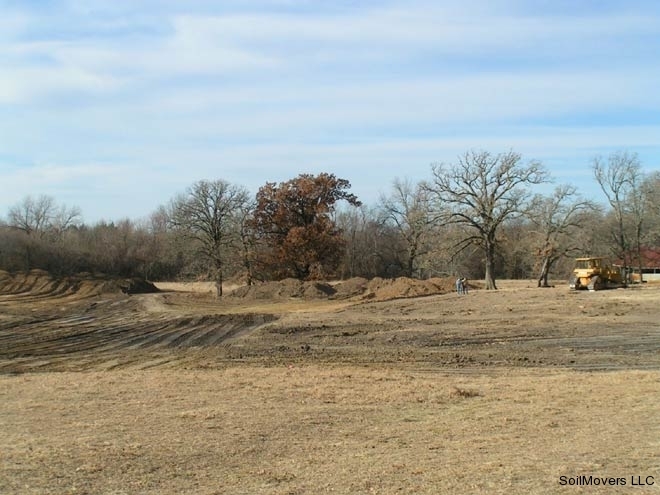 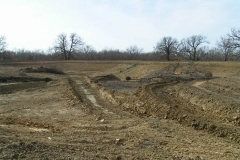 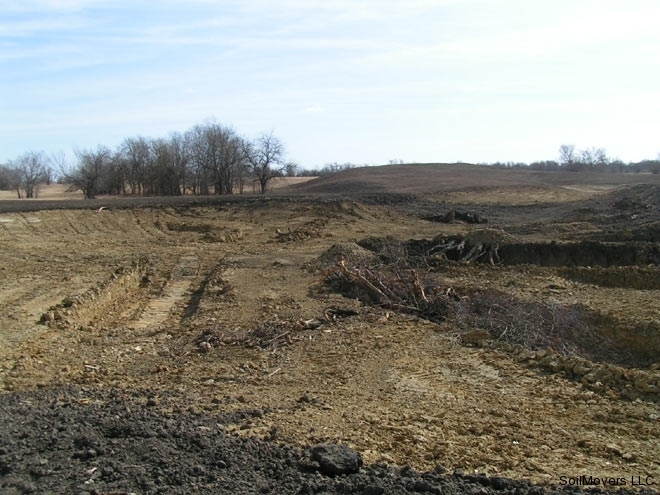 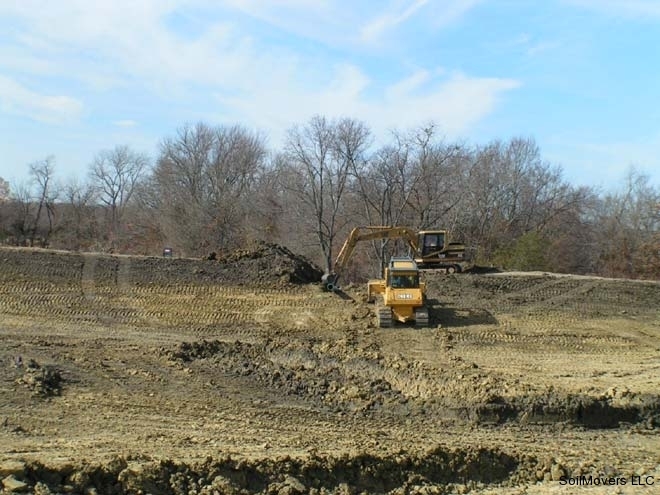 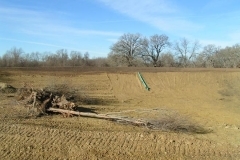 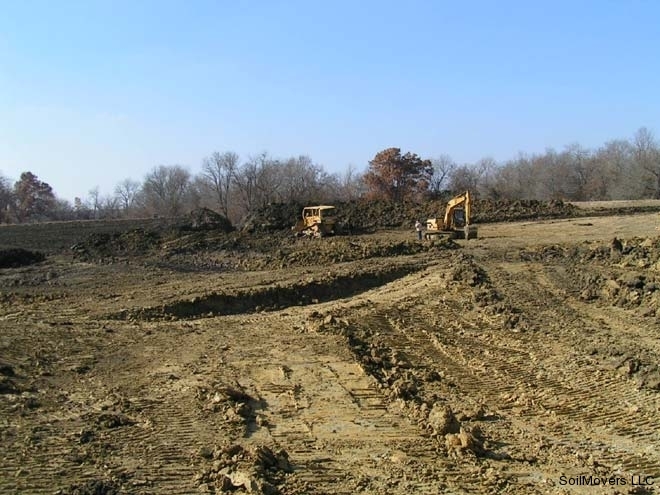 Phase 2 – Construction of a new and larger fishing lake just to the south of the old lake. 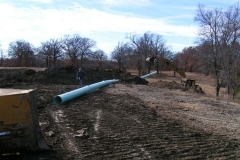 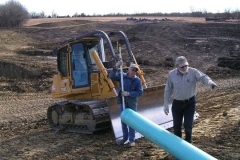 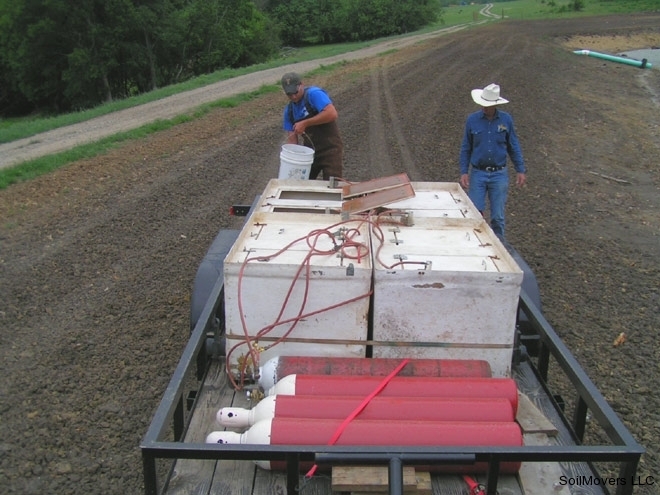 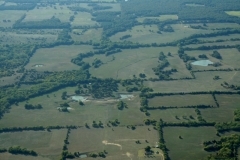 Phase 3 – Connecting the two lakes. 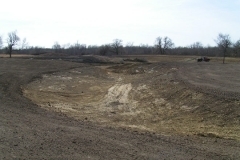 Finished lake renovation and repair construction project. 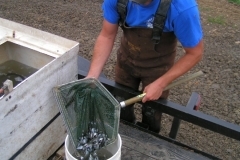 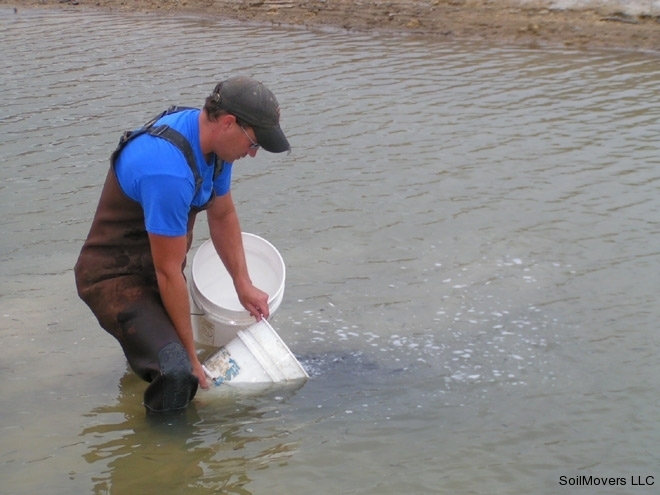 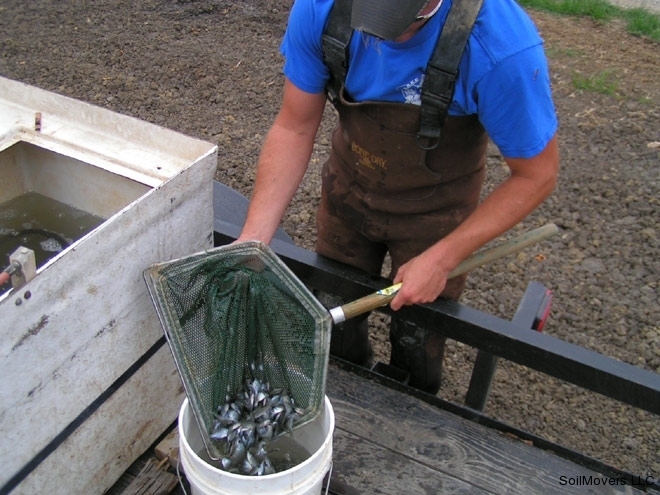 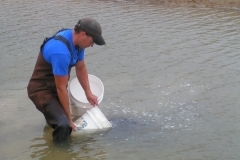 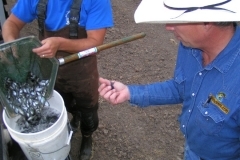 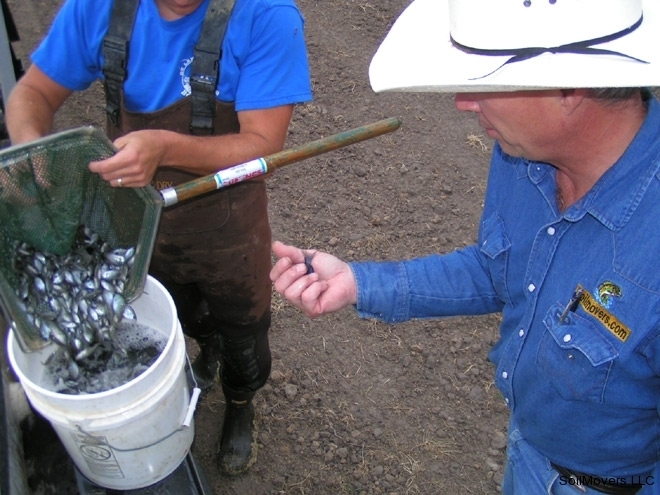 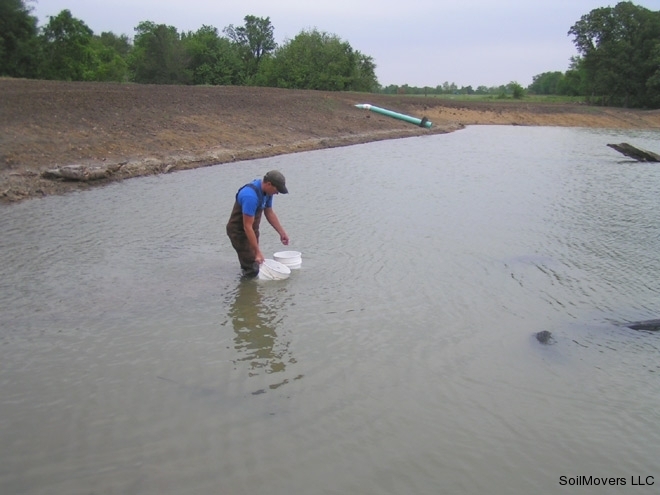 Stocking fish in the renovated lake and the new fishing lake.